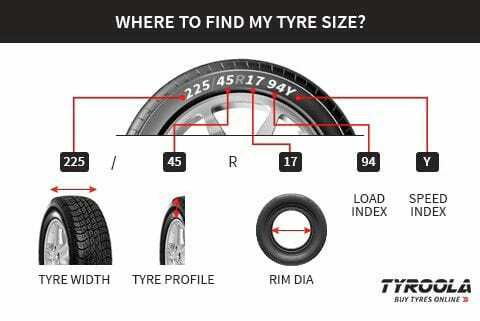 Previous tyres of the same make, size has lasted me over 180,000kms. 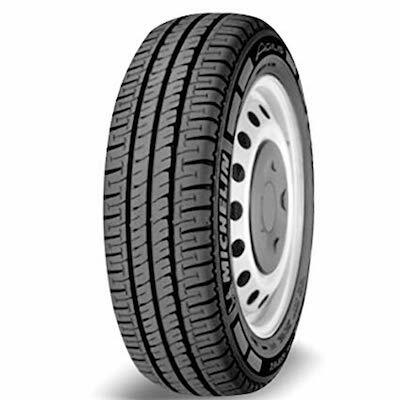 They were the original OEM tyre that my Ford transit van was fitted from new. The ride & handling even years down the track is fantastic. The quality and endurance of this tyre brand is a testament of how good the Michelin brand really is! !